The History Squad comes to Queen’s to lead this amazing week bringing history alive before your eyes! On day one, you will travel back to Ancient Egypt to construct a 1.5m high pyramid and mummify a body! On day two, you will experience life during Roman Britain and get to wear a Lorica Segmentata before learning various soldiers' drills including the infamous testudo (tortoise) formation! 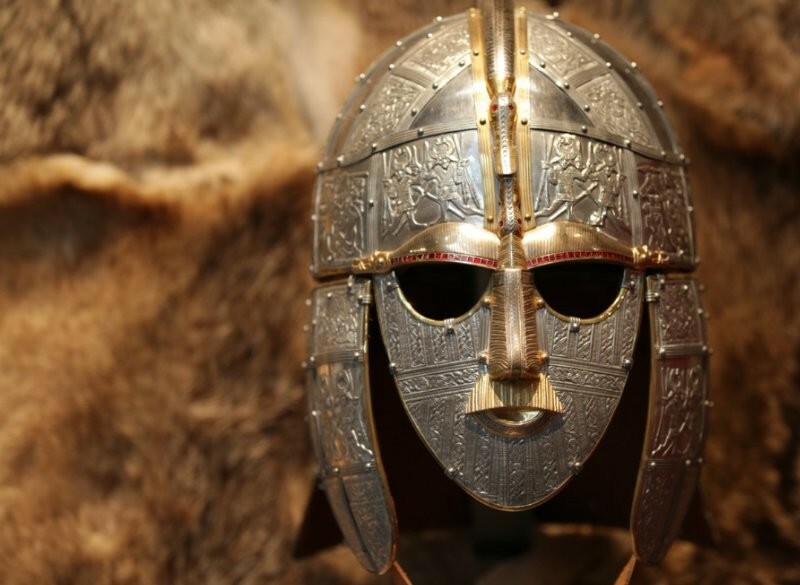 On day three, you will stop off in Saxon England to examine a Viking ship and try out a Saxon shield and spear drill. Day four takes you to Medieval Britain where you will meet a knight and build two huge interactive castles and, on the final day, you will end up in the court of Henry VIII.